The day will include intriguing experiments, talks and demonstrations, as well as many interactive children’s events. 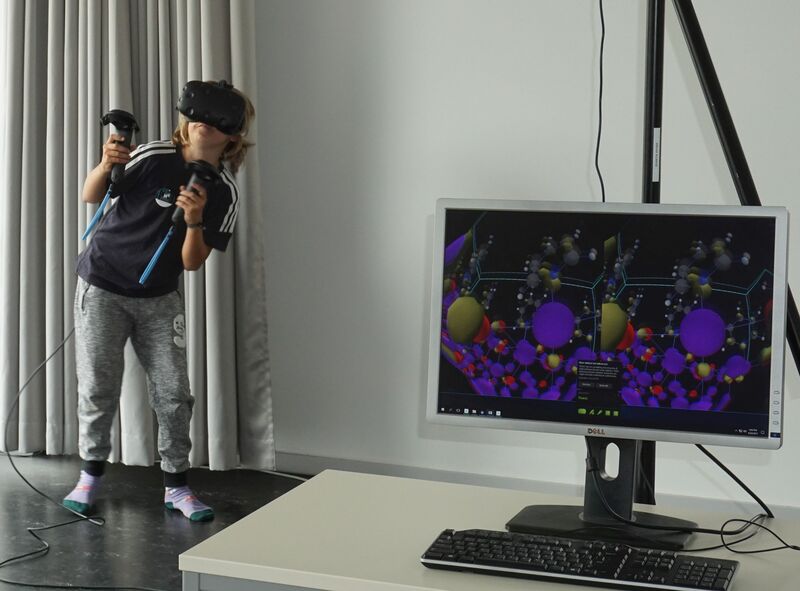 Visitors will be able to walk through a virtual reality world of molecules, using NOMAD virtual reality tools. We're looking forward to it - will we see you there?